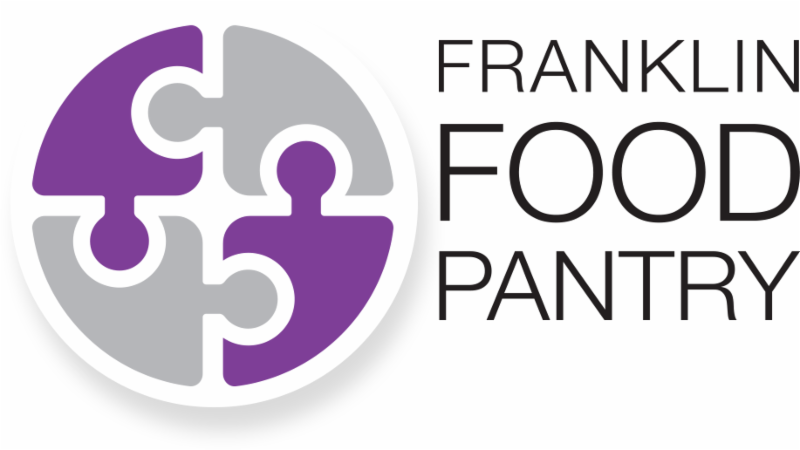 "As the government shutdown continues, the Franklin Food Pantry this week is opening on two evenings specifically to offer food assistance to federal workers impacted by the shutdown. While the pantry is closed for its usual hours this week, volunteers will be on hand for shutdown-inspired shopping hours on Tuesday, Jan. 22 and Thursday, Jan. 24, 5-7 p.m. The distribution is for federal employees only, at the pantry at 43 West Central St., Franklin. Federal works do not need to make an appointment to come by, but they will be asked to show their federal ID badges. "Flu season is not looking particularly good in Massachusetts.